Where is Camp Stein located? Camp Stein is located in Prescott, AZ, a quaint town located 2 hours north of the Phoenix/Scottsdale area. After I submit my application, when will I hear from Camp Stein? After your application is received and processed by our office, you will be contacted by a member of our full time staff to set up a time for your interview. What happens if I am hired to work at Camp Stein? Paychecks are issued at the halfway point and at the end of the summer. Does Camp Stein have a curfew for staff? We expect everyone to perform at the peak of their abilities during the day. A good night’s sleep is the best way to keep yourself healthy and on top of your game. All staff are required to be in their living quarters by 12:30am. All staff members are entitled to 5 days off during the summer. These days are chosen and assigned by the staff member’s direct supervisor. Staff members are also assigned an hour off each day during normal program hours. Absolutely! A comprehensive staff orientation program is held prior to the arrival of the campers. Staff orientation provides the tools and skills necessary to guarantee a successful summer for all, and does so within the framework of building a Jewish community. Our goals are for the staff members the chance to get know one another and start building working relationships, as well as to prepare staff members for the challenges of working in a residential camp setting. The program includes a wide variety of activities, such as group-building experiences, training sessions, and program planning time. What can I expect from my experience on staff at Camp Stein? Being on staff at any resident camp is perhaps the most difficult and most fulfilling job you will ever have. 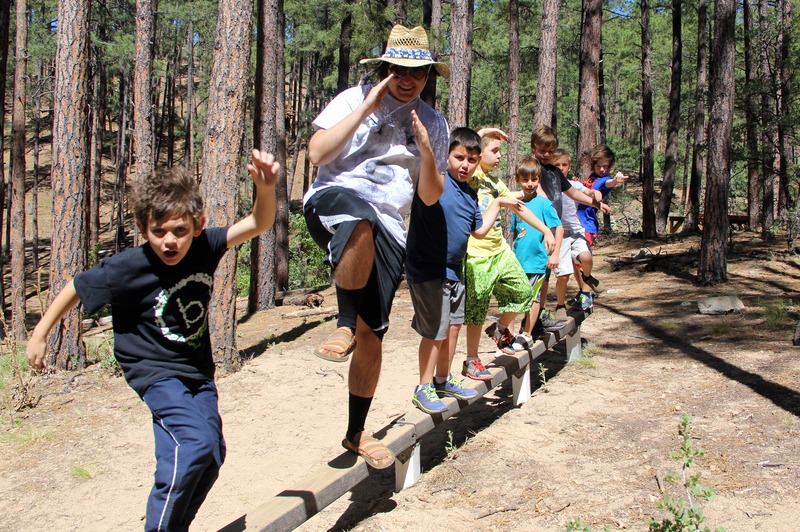 A summer at Camp Stein will be challenging, both physically and emotionally, but most of all, it will be fun! As a staff member at Camp Stein, you’ll have the opportunity to experience life in our unique community, positively impact the lives of campers, and create friendships that will last a lifetime.